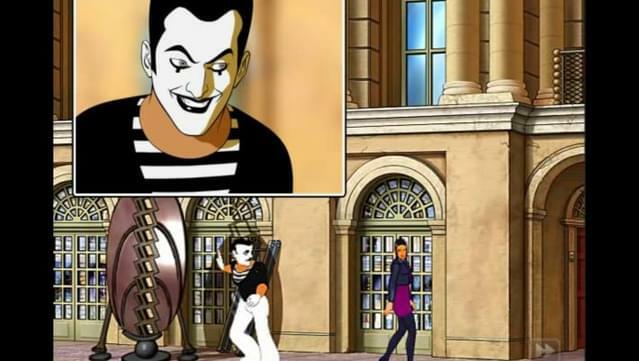 Uncover the identity of a jester assassin. 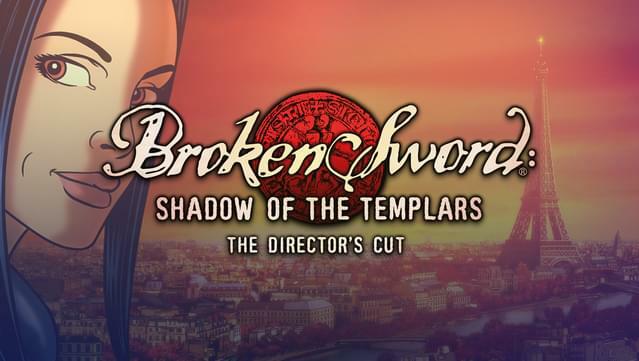 Unlock the legend of the Knights Templar. 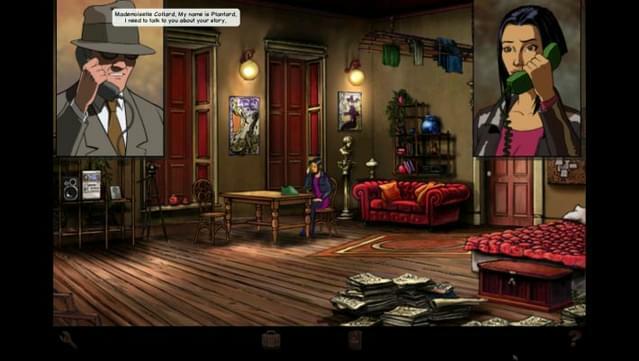 Unravel a plot as twisted as the catacombs you're about to prowl. 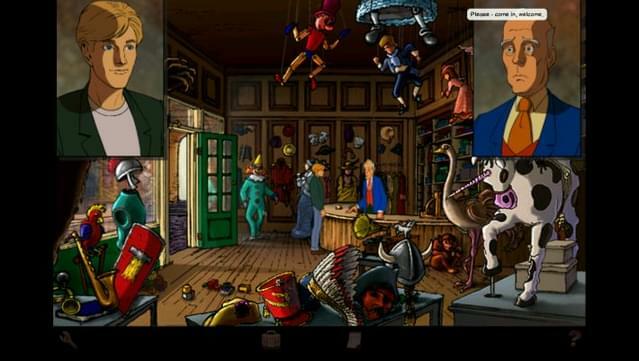 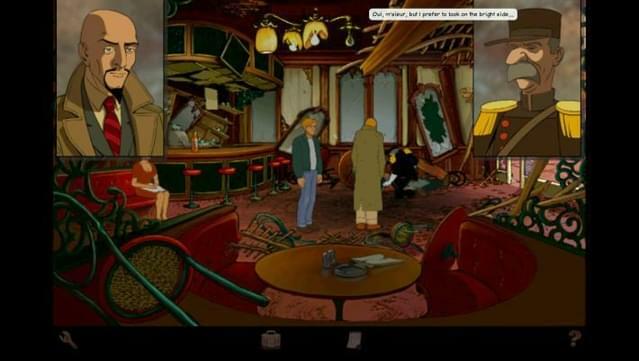 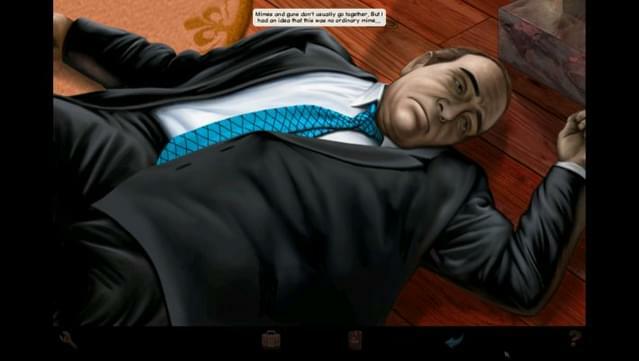 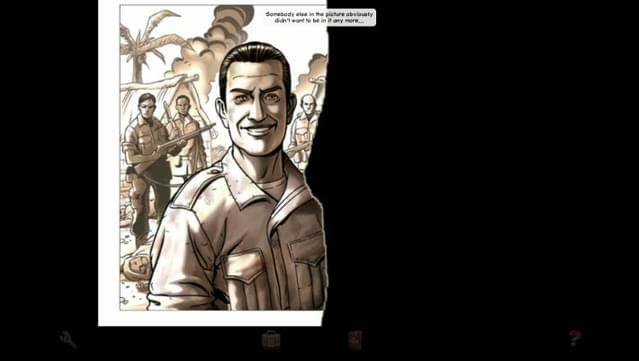 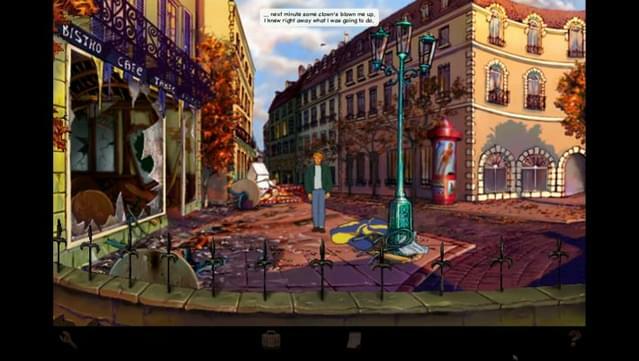 The Director's Cut includes an additional chapter of the story, seen from Nico's perspective and the original version of Broken Sword: Shadow of the Templars a.k.a. 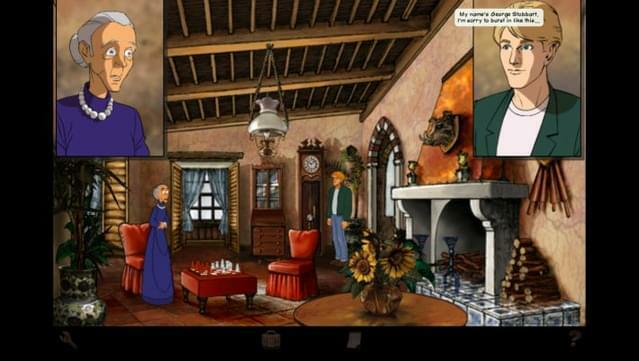 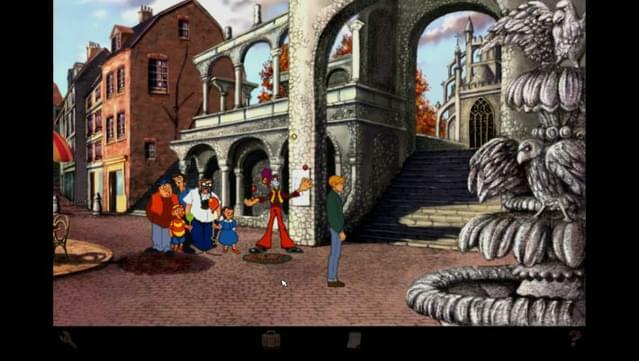 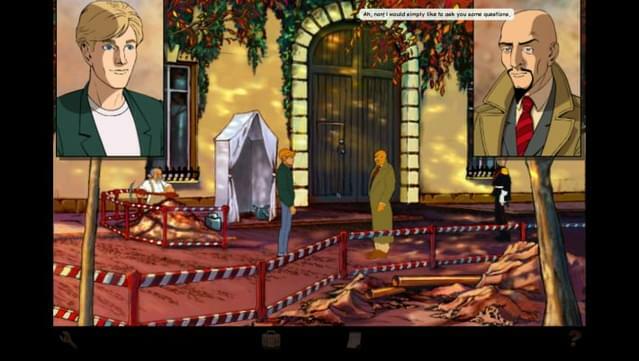 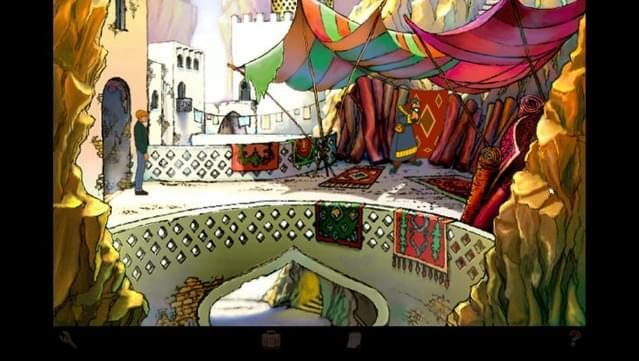 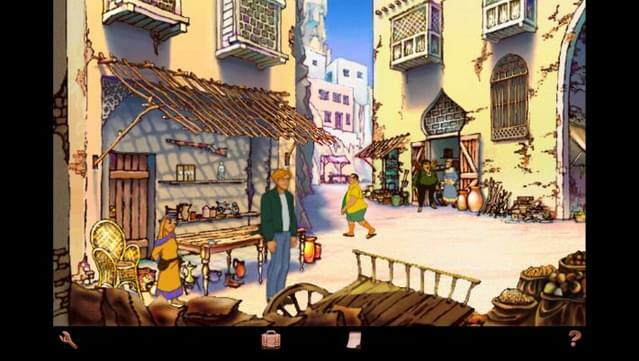 Broken Sword: Circle of Blood.